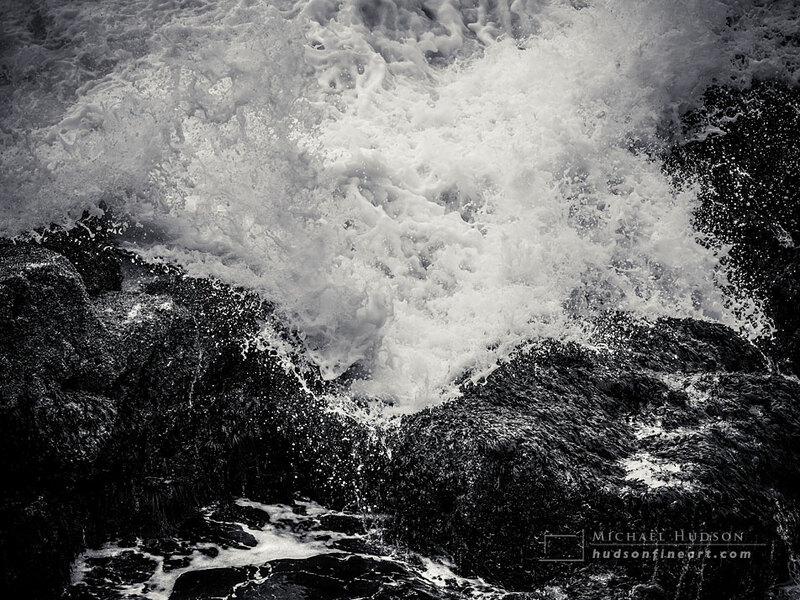 Acadia National Park in Maine is one of my most favorite places to photograph, and the coast is my favorite place in Acadia. 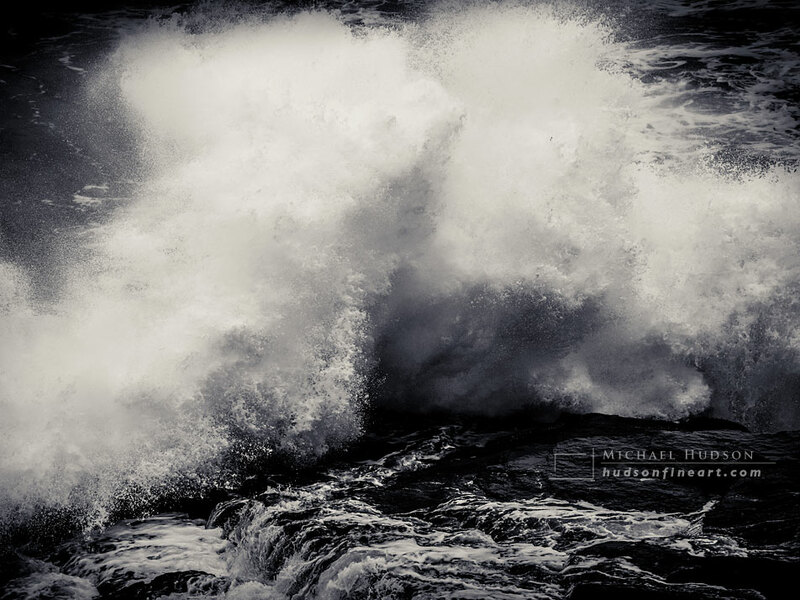 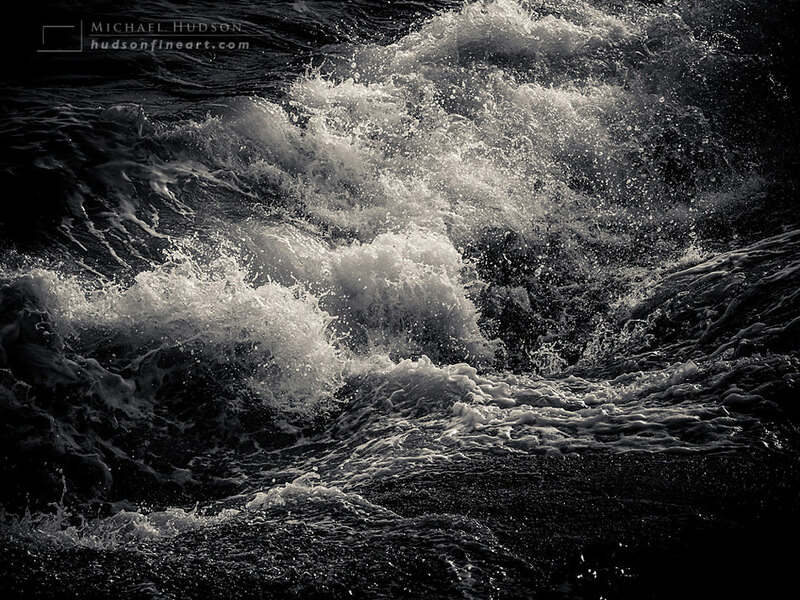 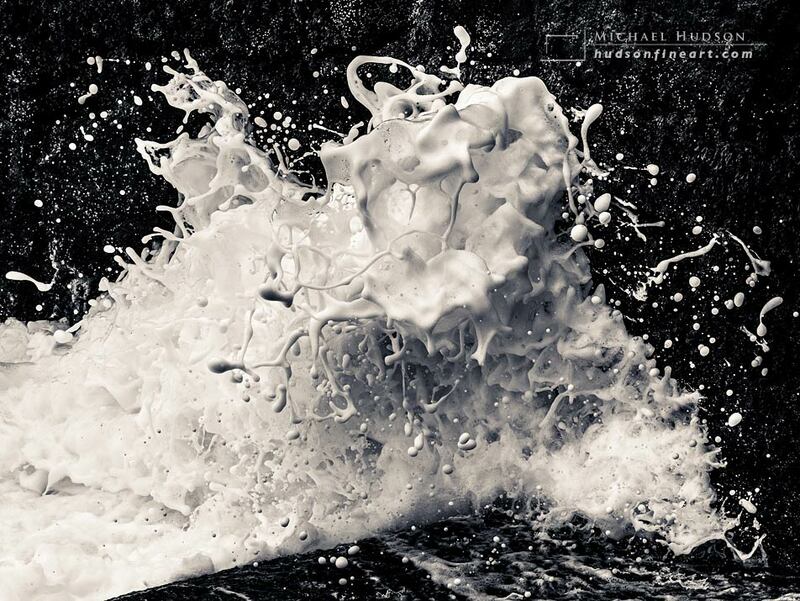 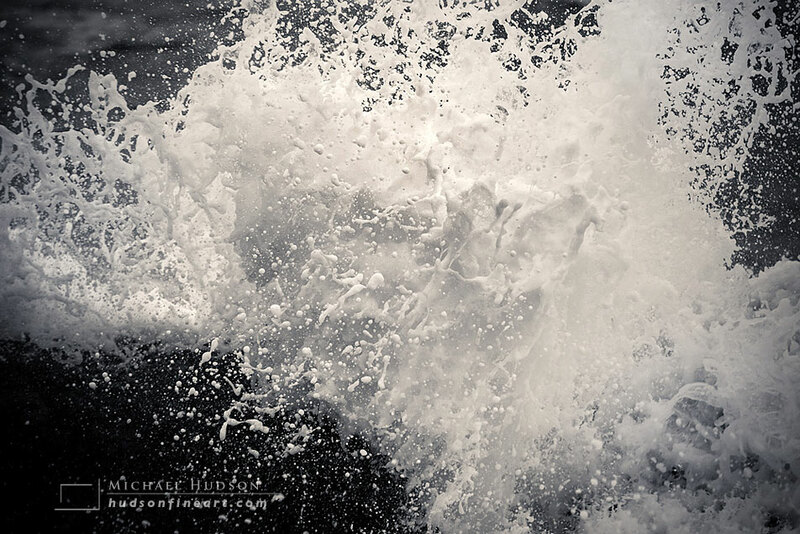 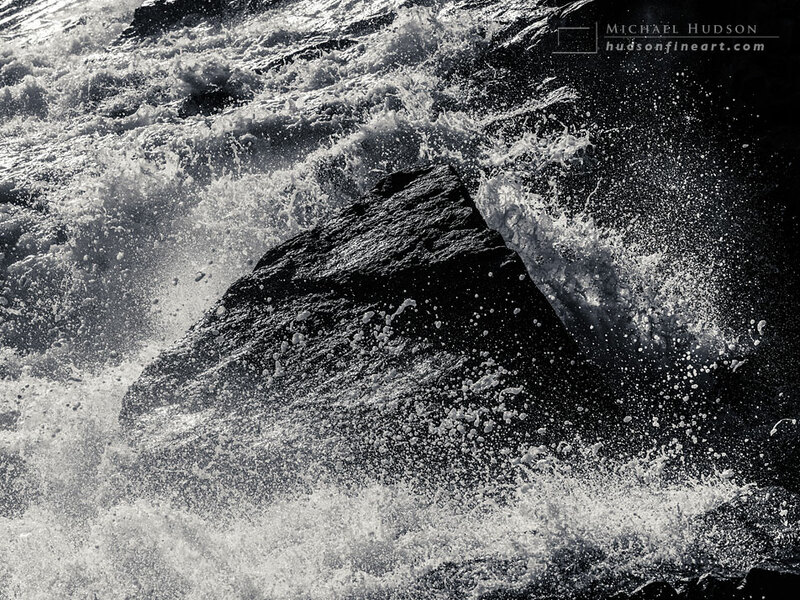 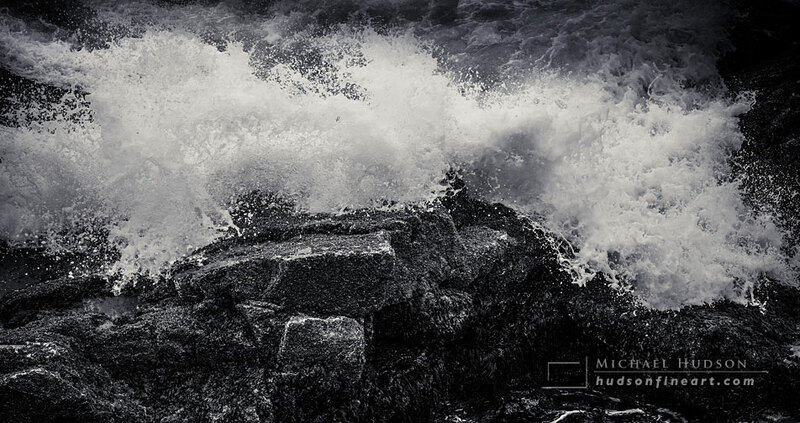 Here you can witness the raw power of the ocean unleashed against the granite shoreline. 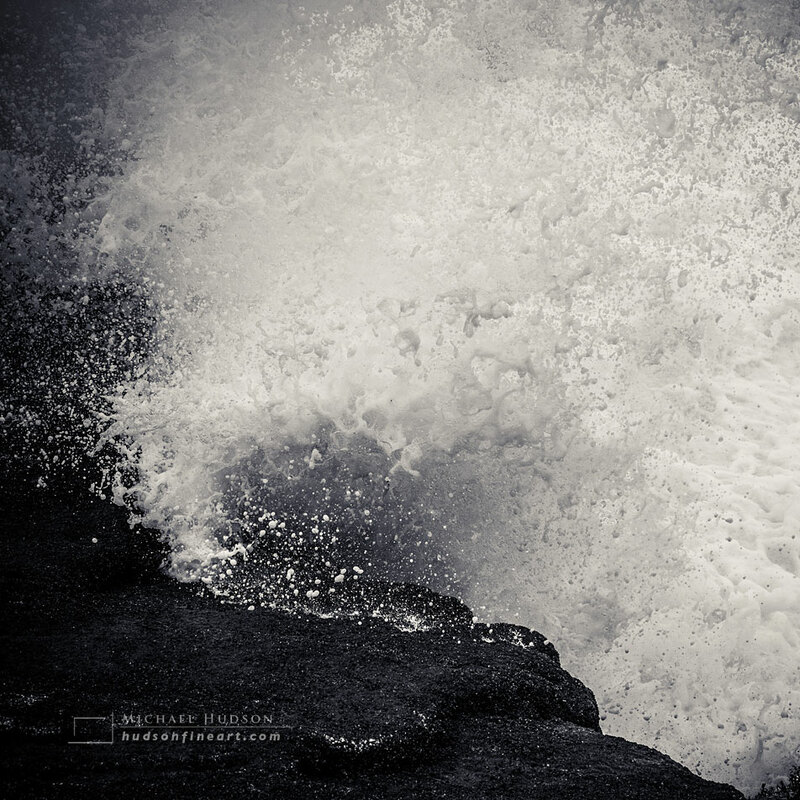 I spend hours on the coast, inching as close as possible to the edge, trying not to get wet (not always successfully), observing and photographing the waves, timing my camera's shutter to coincide with the peak force of each wave, and 'freezing' that split second of intensity when a wall of water shatters against the rocks into a million tiny droplets.